Learn the skills, drills and techniques to improve your running. 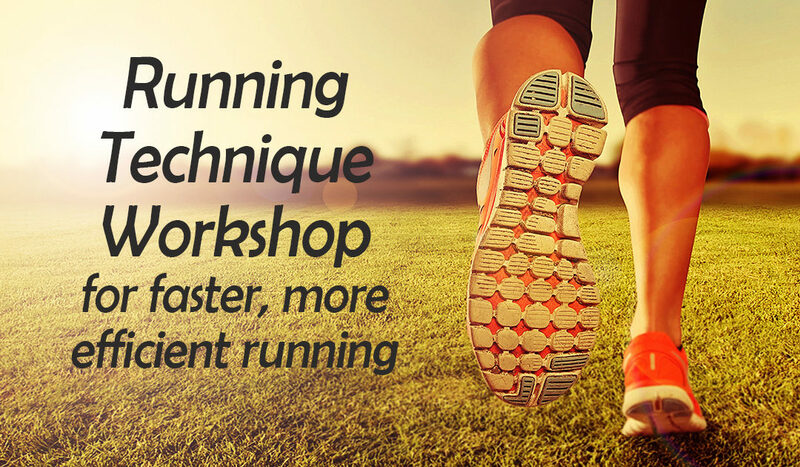 This fun, practical Running Technique Workshop provides a great workout. Designed to accommodate runners/triathletes of all levels. Coached session to help you improve your running and your enjoyment of running. Email via our Contact Form or call John on 01559 362400 or 07967 612978 and book your place, which will be confirmed on receipt of full payment.